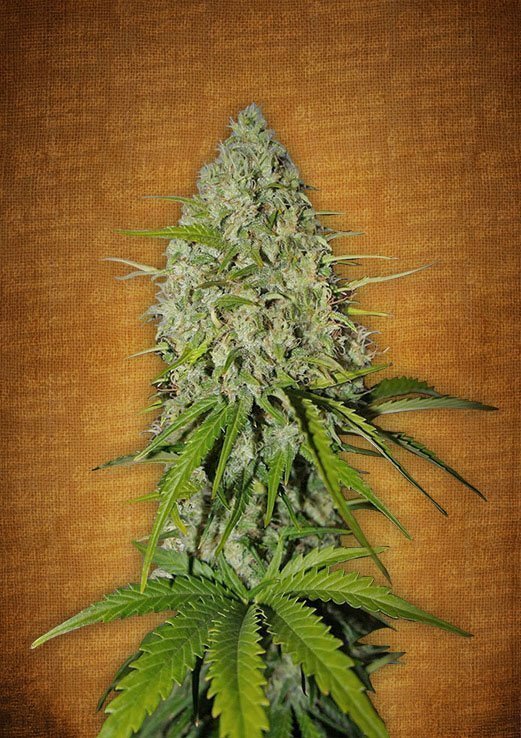 Grapefruit-matic feminised seeds from Fast Buds is a super fruity Autoflowering cannabis strain from this new seedbank which is really pushing the boundaries of cannabis genetics. Grapefruit-matic feminised seeds is an Indica / Sativa cannabis strain which does not compromise on quality or yield and with a flowering time of 8-9 weeks from seed you will be harvesting before you know it! 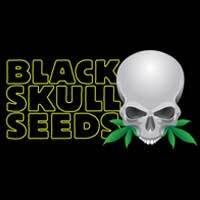 Buy Grapefruit-matic feminised seeds from dope-seeds.com today for the best prices online! Its flavor is very sweet, typical of strains of marijuana found in California, with bitter a aftertaste that’s evident on the palate. Within seconds it causes a well balanced high that induces brain stimulation, and has a significant calming impact on the body. As with its horticulture, its buzz is harmonious; its effect is a balance between Sativa speediness and Indica couchlock, all bathed with a powerful aroma of grapefruit. Her fans say she’s an ideal strain to smoke during the day since Grapefruit enhances mood and sharpens the senses. This variety is ideal for long working days that are made enjoyable with her strong aroma of grapefruit. It performs fine when grown indoors as well as outdoors, but is best suited to grow cabinets, where it can yield 600 grams per m (1.3 pounds per light). 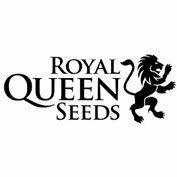 Outdoor yields have been recorded at approximately 300 grams per plant (10 oz). Lovers of citrus will have a wonderful experience growing this variety. 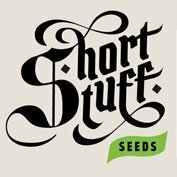 They’ll love its lemon, bitter orange, and grapefruit aromas that will perfume the grow area during its entire growth cycle It grows quite rapidly, with the period from germination to harvest lasting a scant eight and a half weeks. Plus, it doesn’t require special care to any great extent, just a little natural fertilizer and good exposure to light. It is a small plant, not exceeding 90 cm (35 inches), but can readily fill an entire room with its odor. So if your neighbors are allergic to grapefruit, you should install odor filters! Despite its short size, it builds up a thick main stem, with secondary lateral branches covered with buds that are compact and resinous. Its potent, aromatic buds display surprisingly dramatic orange and yellow colors.